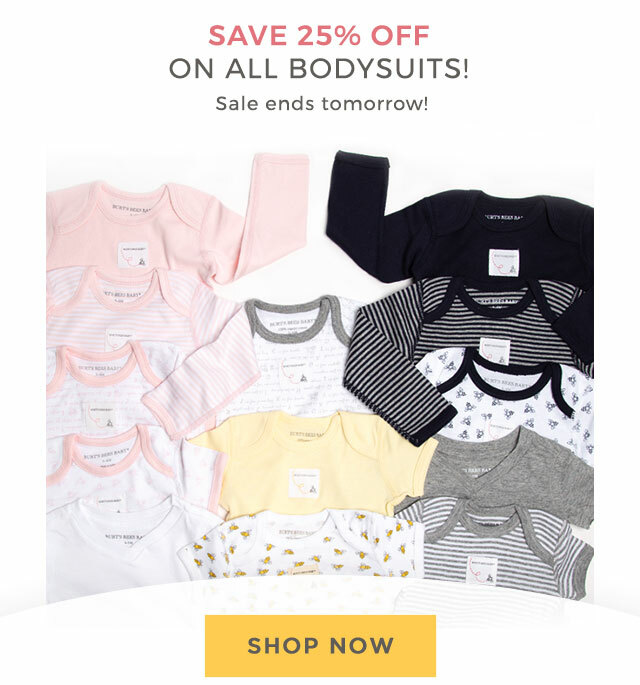 Burt's Bees Baby 25% off All Bodysuits - ends tomorrow! Including new styles, time to stock up! Shop now. 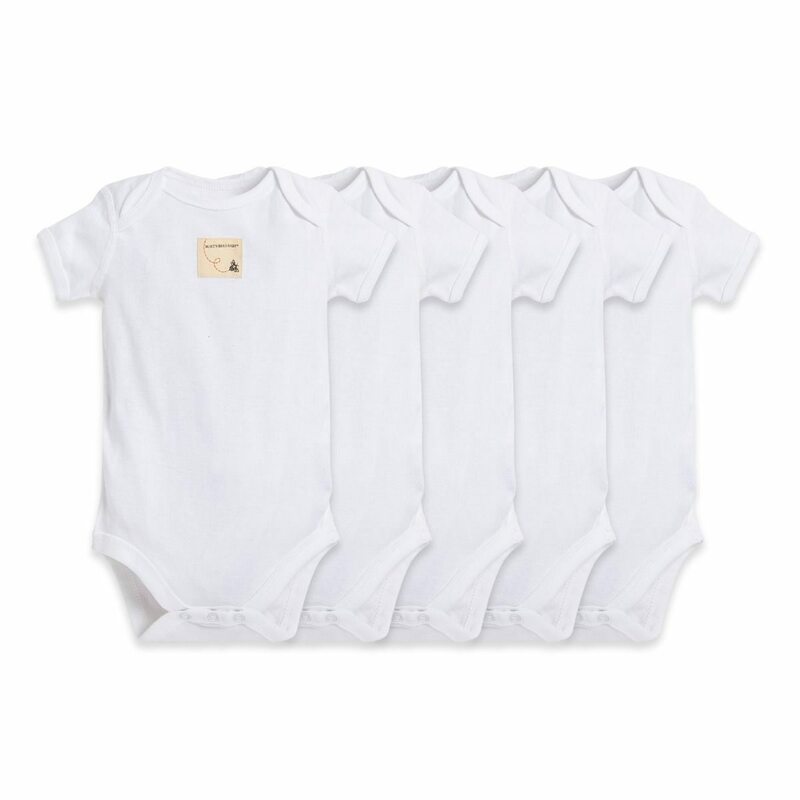 *Bodysuit Sale: 25% off all Baby Bodysuits. 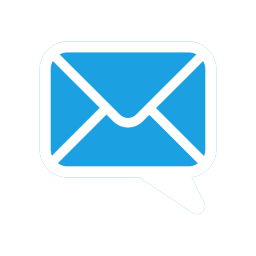 Promotion ends at 11:59 PM PT on January 28, 2019. Online price reflects discount. No coupon necessary. Must submit order before promotion expires to receive discount. 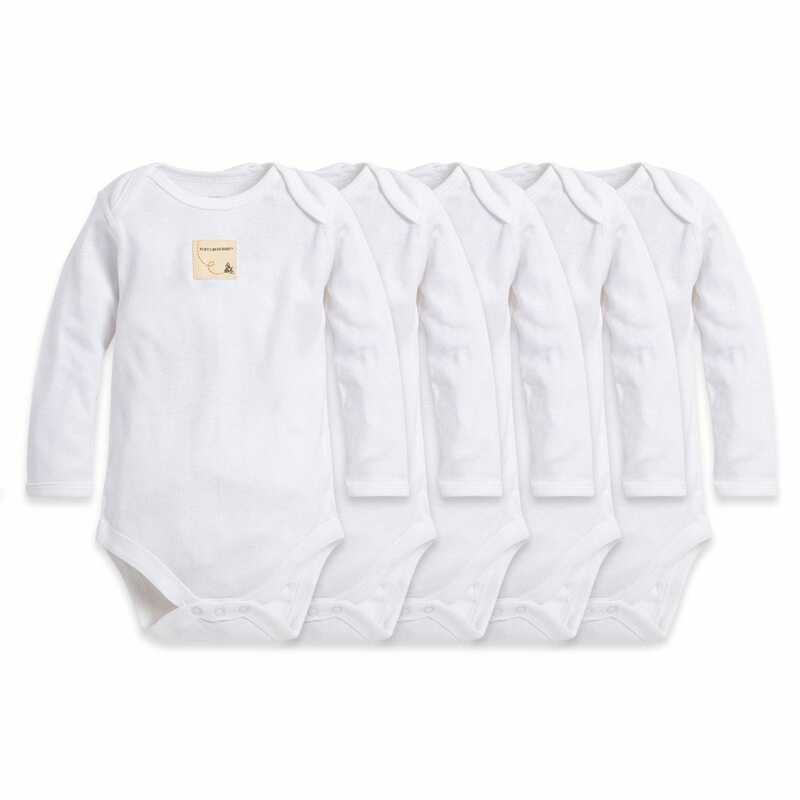 Offer valid on full price bodysuits only, while supplies last. 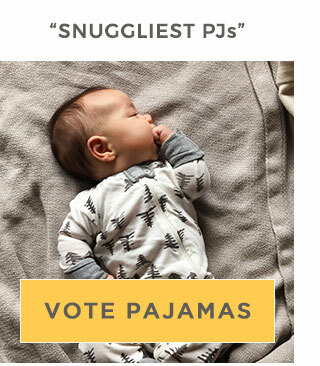 Excludes Baby Bee Box™. May not be applied to previous purchases or combined with any other offer. 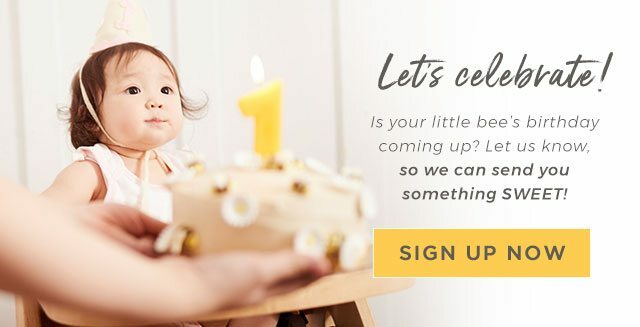 All prices at burtsbeesbaby.com are in U.S. dollars. 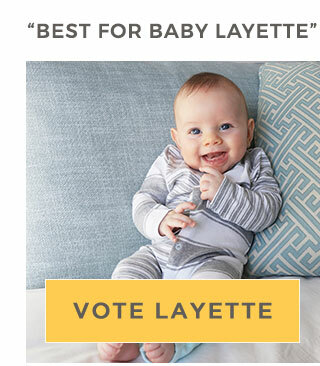 Burt’s Bees Baby reserves the right to change or cancel promotions at any time.